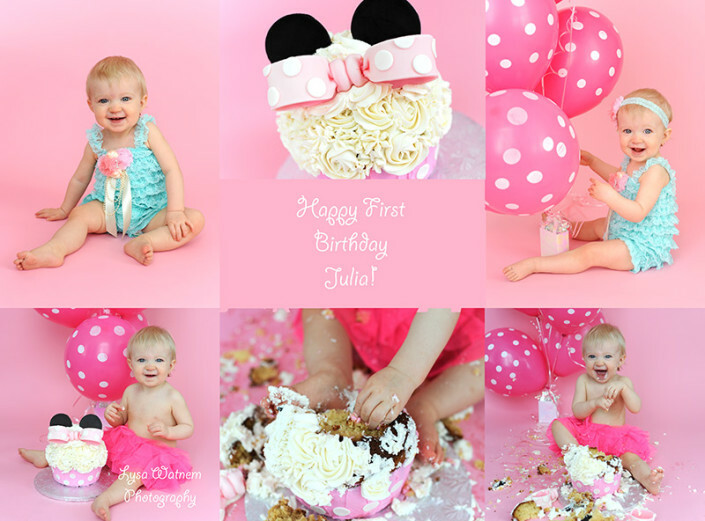 Lysa Watnem | Julia turns One! This entry was posted in Cake Smash, Children and tagged cake smash photos, Ottawa photographer. Bookmark the permalink.